SEE Defense Devices’ list of law enforcement and military agencies using Fox Labs products. 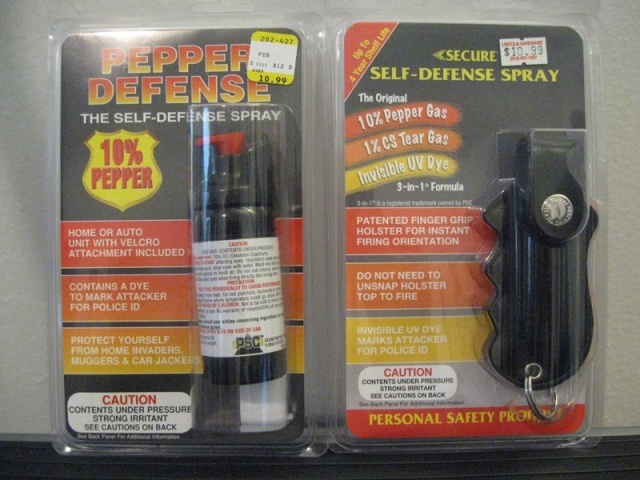 SEE Red Hot Pepper Spray list of law enforcement and military agencies using Fox Labs products. READ California’s Office of Environmental Health Hazard Assessment’s PROPOSITION 65 IN PLAIN LANGUAGE! Very informative post! I just hope that pepper sprays get regulated to ensure no “harmful” chemicals are used. That’s good to hear Miriam. 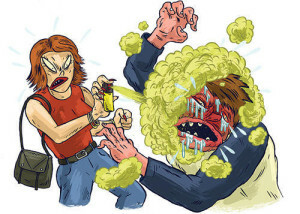 I am curious about other brands of pepper spray that people use that may blow into your face. 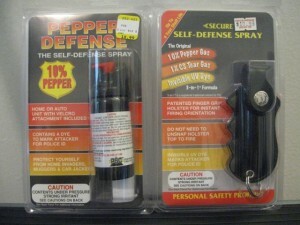 I was able to find a list of the popular brands here; http://www.buy-pepper-spray-today.com/pepper-spray-by-brand/ They have a total of 14 brands, I wonder if there is anyone that could tell us which ones are safest? Just spoke to Sgt. Pete Simpson of the Portland Police Bureau. He told me that PDX cops use First Defense and Saver Red . 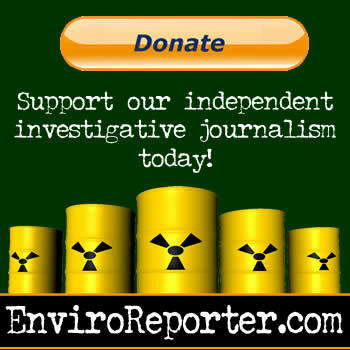 He said that he did the research for us and that neither contains carcinogens. I feel so much better about getting sprayed in the face in the future at occupy actions! I’ll tell my friends!